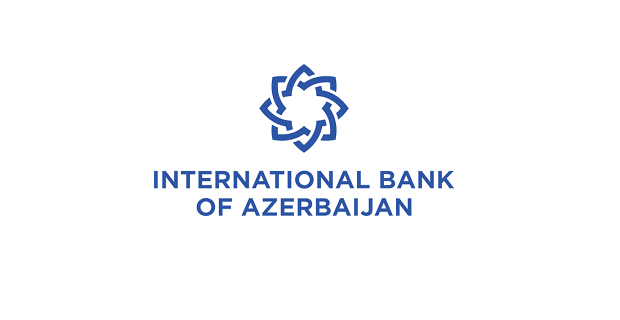 International Bank of Azerbaijan is looking for an ECONOMIST in Baku, Azerbaijan. Develops and maintains a detailed cash-flow planning model, in cooperation with the CRO, and frequently liaises with Operation Managers on cash-flow planning. Additionally, the Employee has to comply with all policy manuals, regulations, procedures, orders and memos of the Employer. Fluent in Azeri, English and/or Russian language preferred. Deadline for applications is july 11, 2018. If you meet the requirements above and are confident that your background and experience qualifies you for this position, please e-mail your detailed CV to elgun@edu-active.com address indicating job reference number №16/13E and ‘Economist’ the subject line of your email. Otherwise applications may be overlooked.